We all play games online these days. Everyone has their favourite game to play whether it be a bit of Candy Crush, old school solitaire or a shoot-em-up although I yearn for the ZX Spectrum platform games. Instead of staring at the back of the head of the person sitting on the bus on a commuter journey, how many of you log in to your favourite game and attempt to beat that next level? 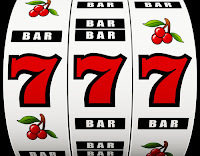 I've noticed too all the different casino games and slots that you can play online. Many of these have now made the transition to mobile too so you can play whilst on the move. Lots of sites have special offers for new customers such as casino slots with free spin offer or bonus funds for playing certain games. As well as having the potential to win you a life-changing amount of money, these games make a boring journey fly by. 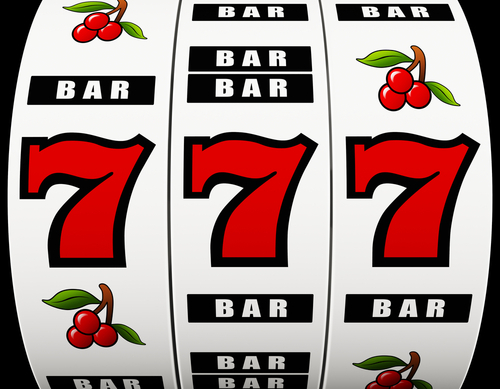 For many years, casinos have provided overwhelming joy and entertainment to millions of people who have taken to odds-based games that provide the opportunity to win considerable amounts of money. Each game takes its format from particular rules and gameplay structures from recreational games originating from all areas of the world to create the likes of blackjack, roulette and poker that have become hugely popular in the gambling industry. Casinos have always held a strong affinity with players, as they not only provide a luxurious setting for them to enjoy their favourite slot, table and card game, but can do so while dressed up in a tuxedo or dress to look smart in appearance and maintain a tradition that have remained for over a century (although you'd look a bit daft in a ballgown and pearls on the morning commute, wouldn't you?). Let me know what your favourite online game is and if you've ever won any big amounts of money playing... although pretend sacks of money from your "neighbour" on a Facebook game doesn't count! !